There were no tickets sold with all six numbers in Tuesday night’s drawing of the multi-state Mega Millions lottery and the estimated jackpot for Friday’s drawing will grow to $508 million, the third largest in the game’s history. A ticket with five numbers, but missing the Mega number, was sold at the Postal Annex in Temecula and is worth $2,333,142. One ticket each with five numbers, but missing the Mega number, were sold in Florida, New Jersey, Ohio, Oklahoma, Pennsylvania and Texas. They are each worth $1 million, according to the Multi-State Lottery Association which conducts the game. The numbers drawn tonight were 29, 46, 53, 64, 73 and the Mega number was 10. The estimated jackpot was $454 million, the third largest in the game’s history and 10th largest in U.S. history. The drawing was the 34th since the last time a ticket with all six numbers was sold. 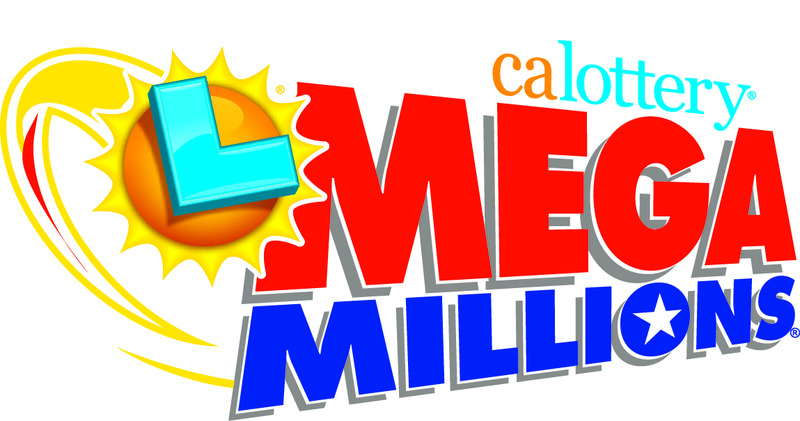 The Mega Millions game is played in 44 states, the District of Columbia and U.S. Virgin Islands. It began in 1996 as the Big Game and was renamed Mega Millions in 2002.